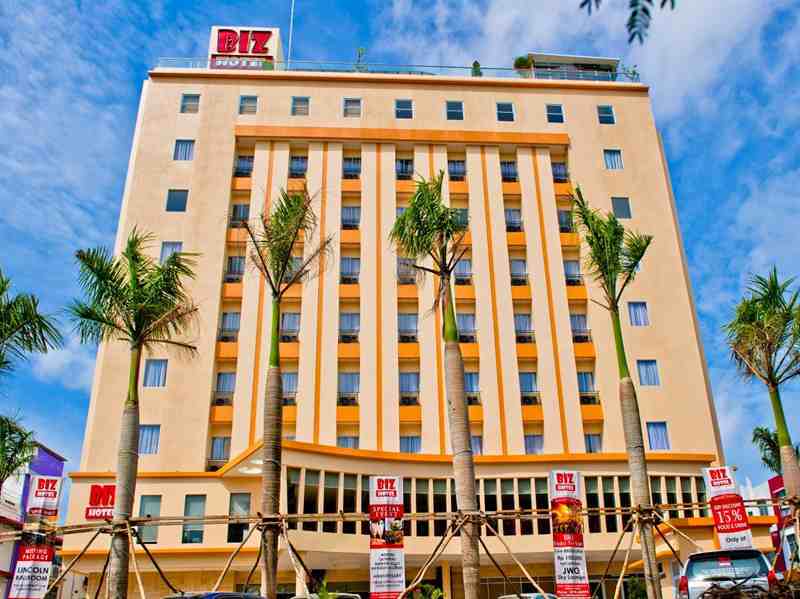 Biz Hotel Batam is a 3-star hotel that focuses on serving business travellers. 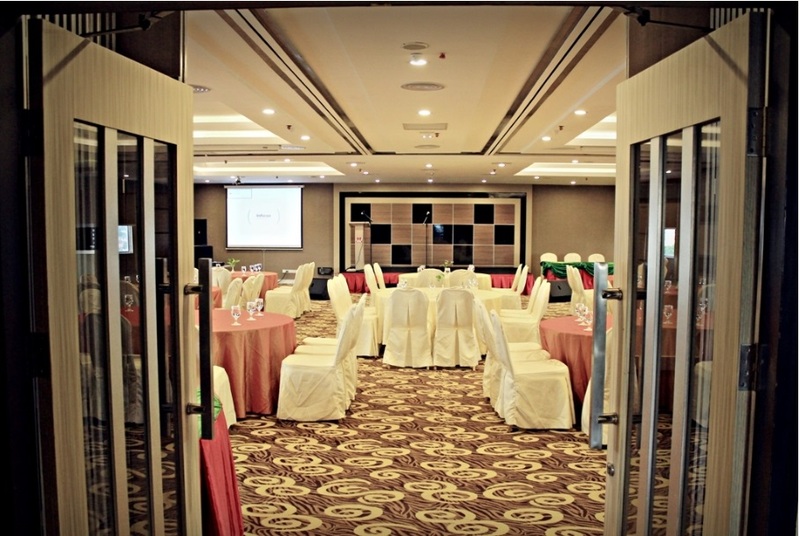 This discounted Biz Hotel Package Batam includes 1-night stay with breakfast, 2-way ferry tickets from Singapore, 2-way Batam land transfers, and option of Batam tour with seafood lunch and body massage. Located in the central business district of the Nagoya area, this is the hotel good for your business meetings as well as your pocket. 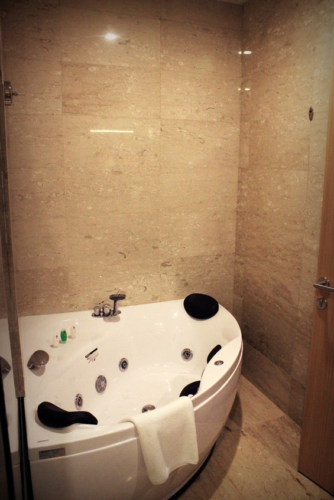 This hotel is suitable for business travellers who are trying to utilize its business amenities or who are meeting clients in and around the Nagoya district. With its 3 meeting rooms, 3 restaurants, fitness centre, pool, in-room Wi-Fi in 117 rooms, this hotel has everything that a hotel should have and more. 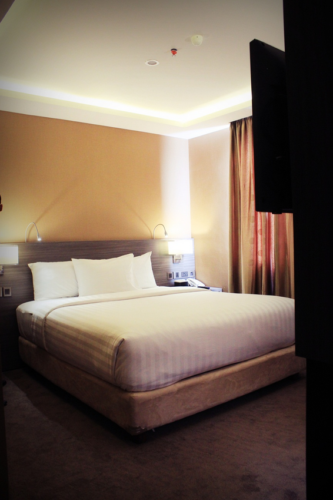 Biz hotel batam applies the same rate across weekdays and weekends, so you can stay at this hotel anytime. Hotel imposes surcharges on certain peak dates. Be it a Harmoni hotel package with ferry and tour, or simply a Harmoni hotel and ferry package, be sure to book it with us! Can be improve, plenty of other hotels that are better looking and even better priced. 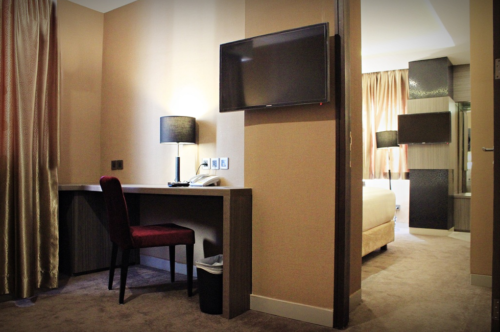 Simple & simple, don’t expect much but what I can say is that i really enjoyed my stay here at the Biz Hotel.